Marlon and little friends is a wonderful address for those seeking unique, special clothing for babies and toddlers, 0 – 3 years. 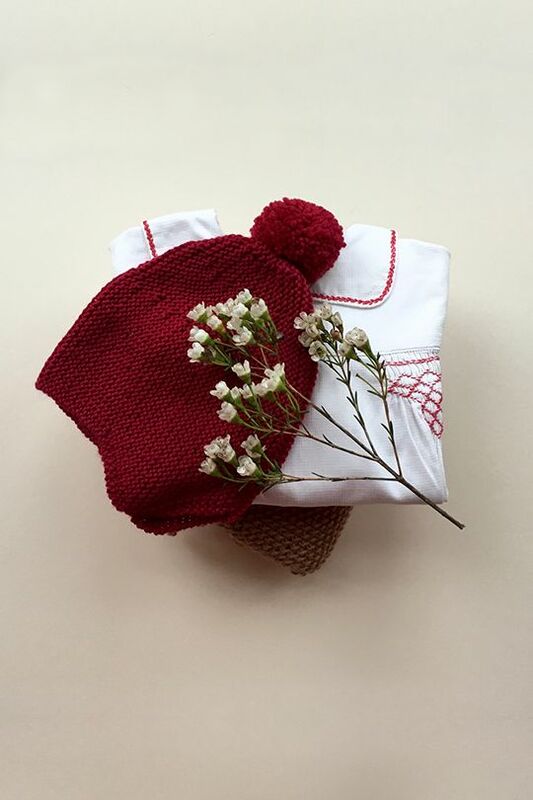 This London-based online boutique has a distinctly French heart, offering a complimentary mix of beautiful vintage clothing and newly hand knit, heirloom pieces. 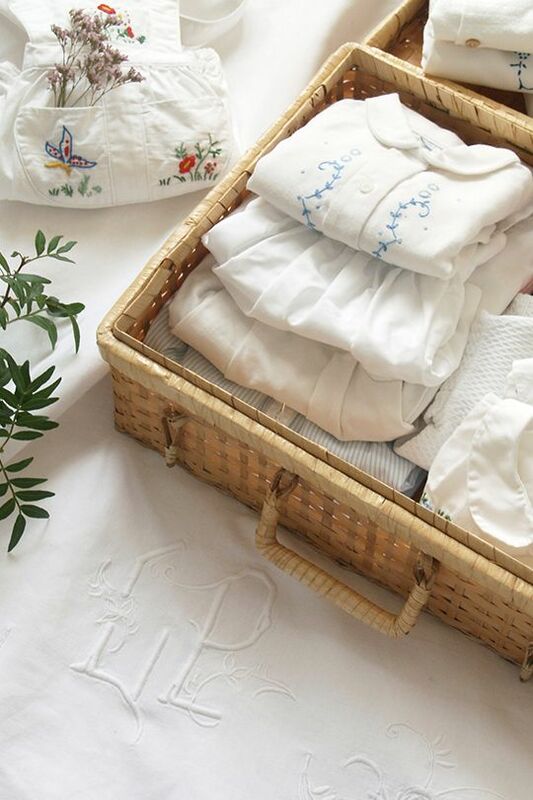 Embracing a timeless aesthetic, founder Emilie aims to mix old and new seamlessly, with each item perfect for passing from generation to generation. The shop has a distinctive style, transcending trends and offering room for creativity and creating unique looks with one-of-a-kind pieces. 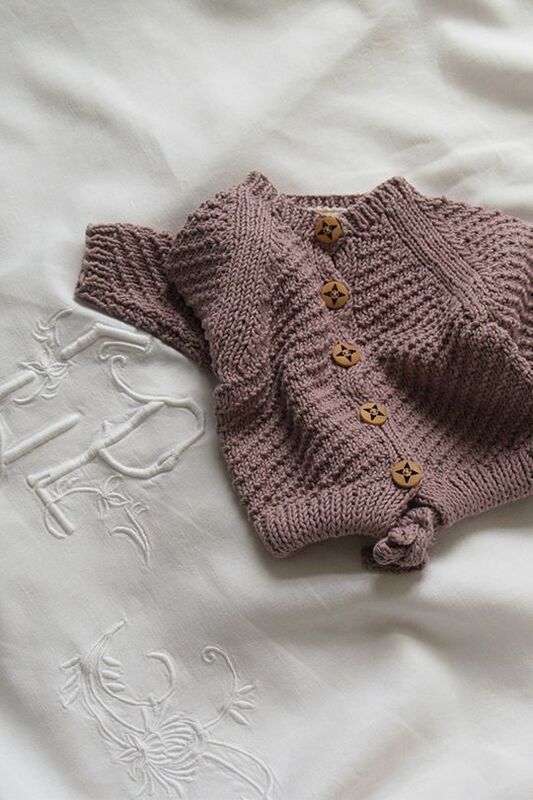 The sweet, sweet knitted pieces are inspired by the beautiful creations Emilie knew growing up in a family of knitters. 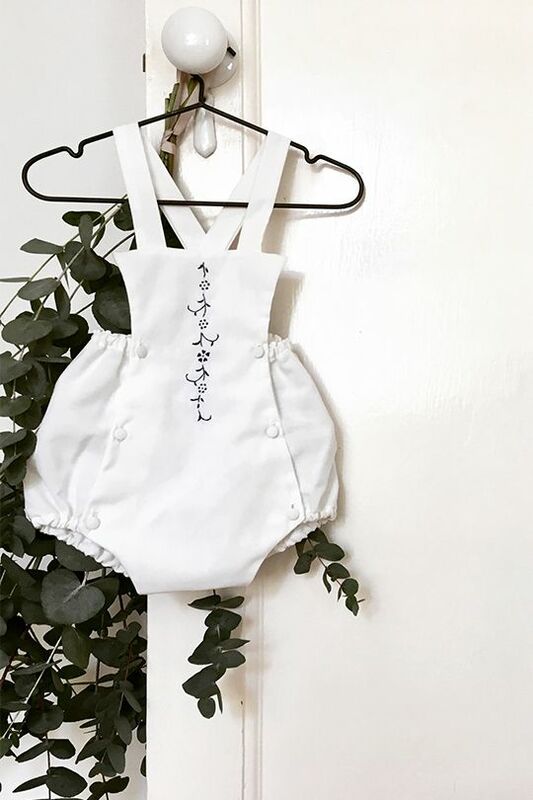 Taking classic designs and adding a just a touch of ‘modern’, you’ll find adorable options such as bloomers, rompers, booties, hats and jackets. Detail is king here; all garments are made in small quantities using yarns made by small-scale ethical French wool mills. 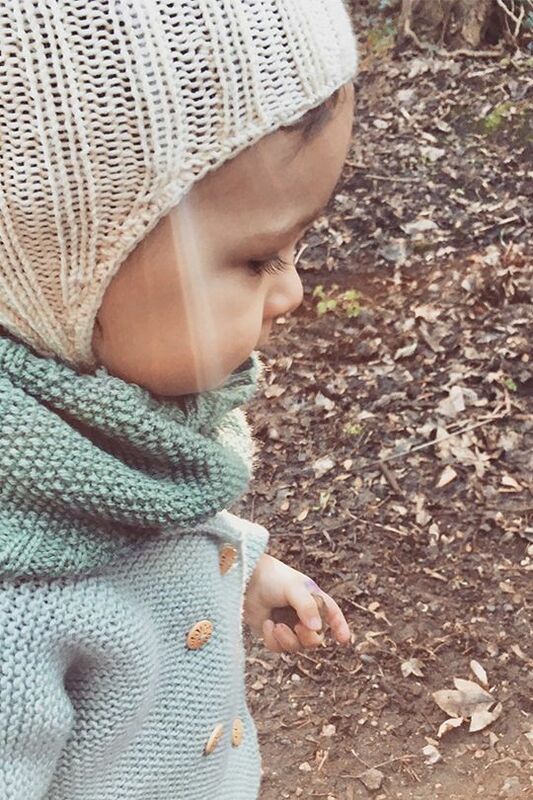 Marlon and little friends knitters are hand picked from all over France. Lovers of unique and beautiful clothing, each one instills their passion and expertise into each knits. The vintage collection is carefully sourced in France and the UK. Each piece is hand-selected for its detail, uniqueness, embroidery and special touches. Dresses, blouses, rompers, shirts are reshaped, repaired and given a fabulous second life. 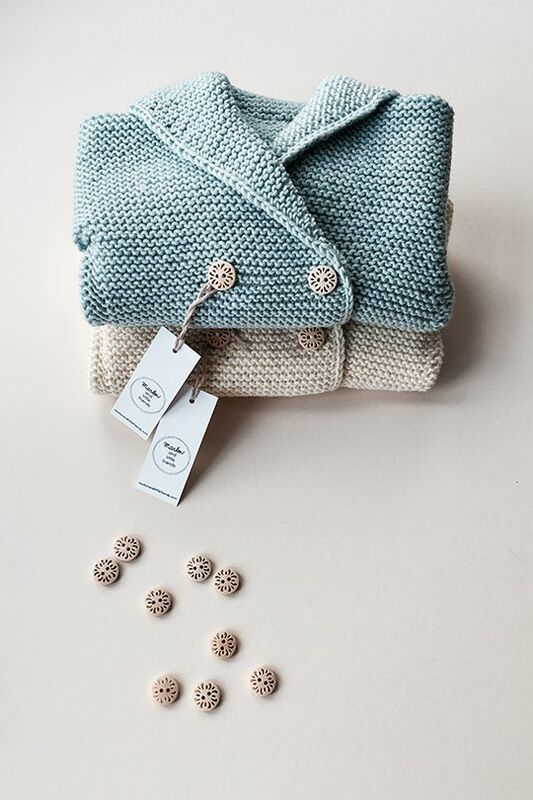 Every garment compliments the knit collection and has a beautiful story to tell.